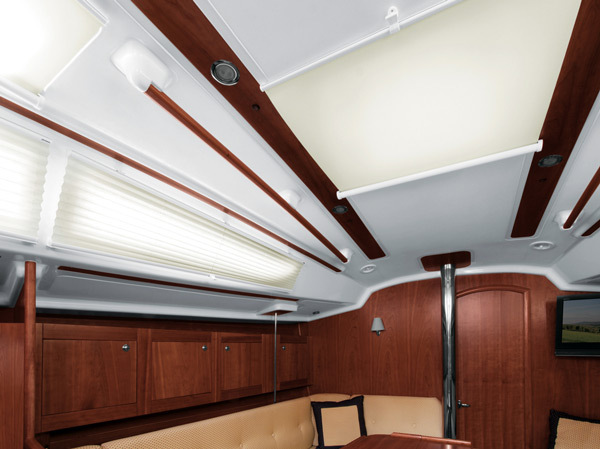 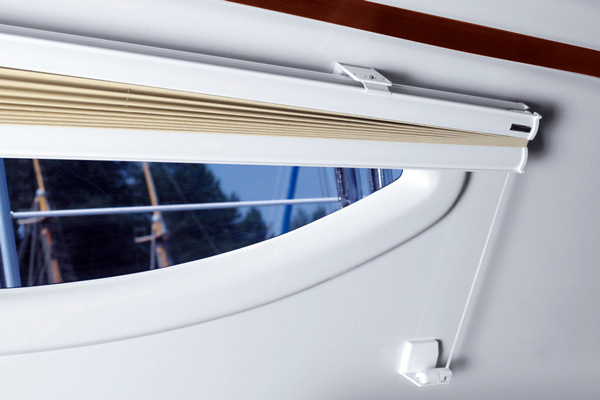 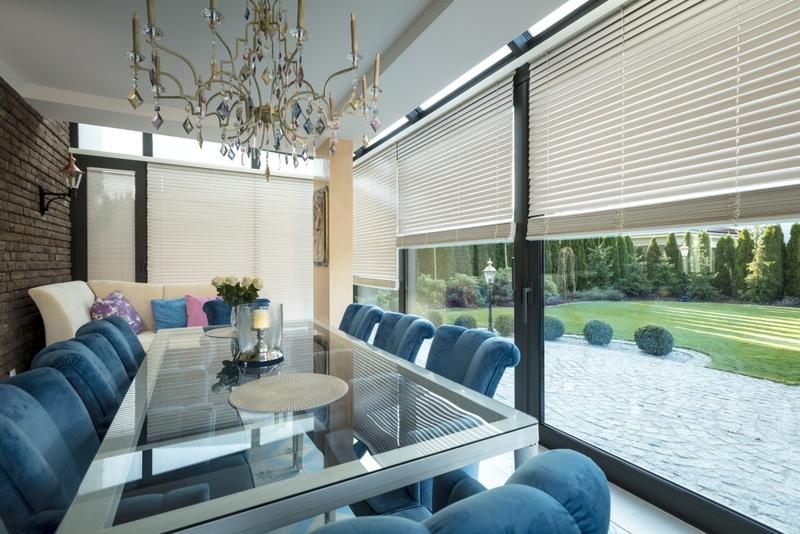 Precise control of the amount of light penetrating inside, without lifting the blinds. 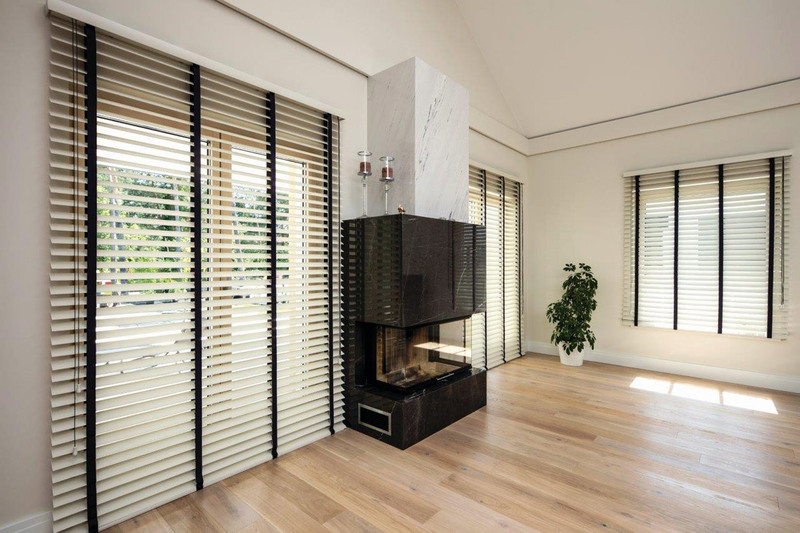 Natural materials used - strips of exotic wood (abachi, basswood) and bamboo, as well as matching finishing elements, will create a unique atmosphere in the interior. 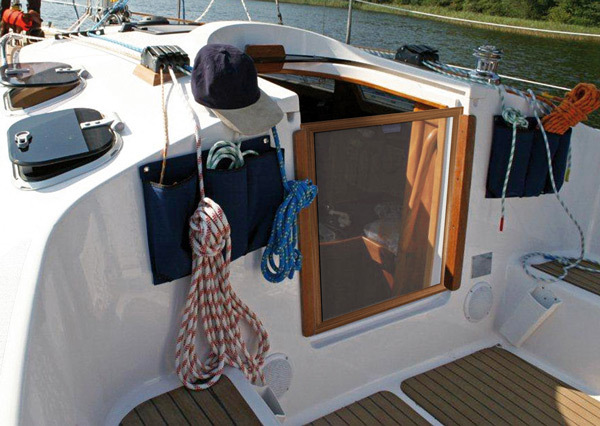 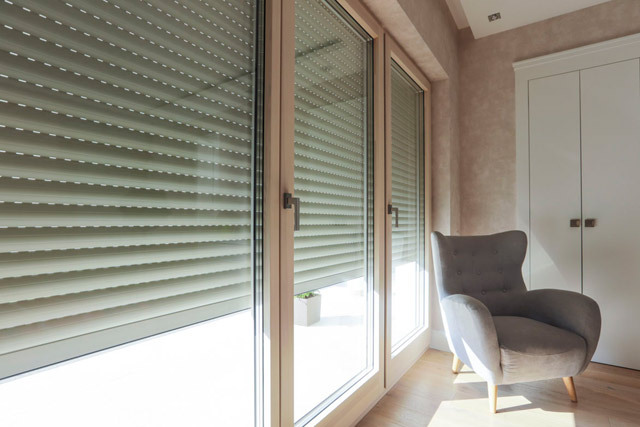 The high quality of the materials used guarantees long-lasting, comfortable use of the product. 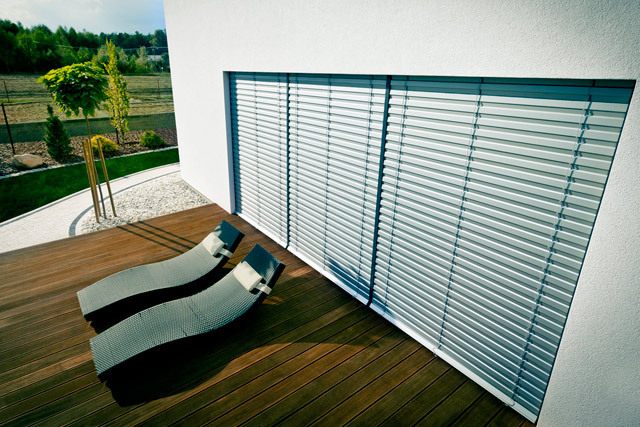 A wide selection of colours of both wooden and bamboo blinds. 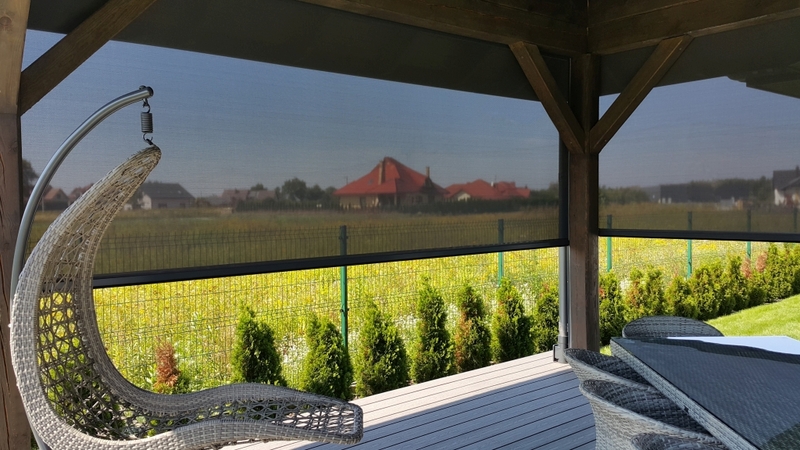 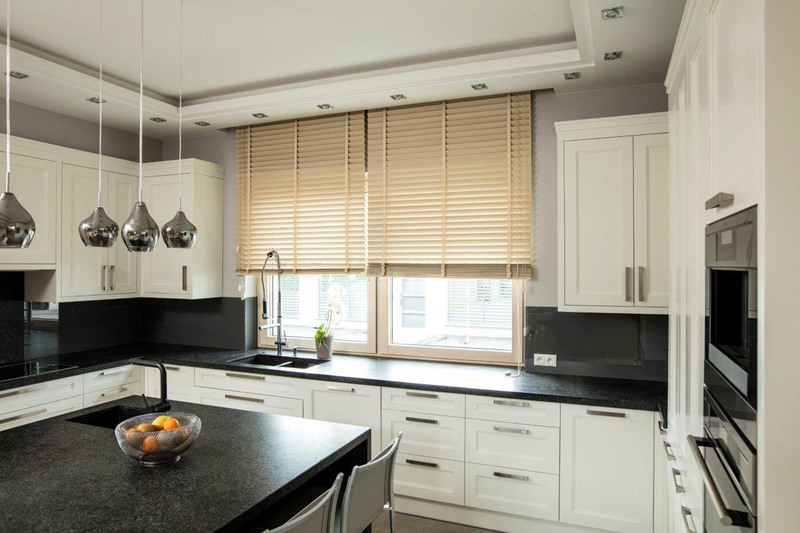 XL wooden blinds - width of up to 3600 mm. 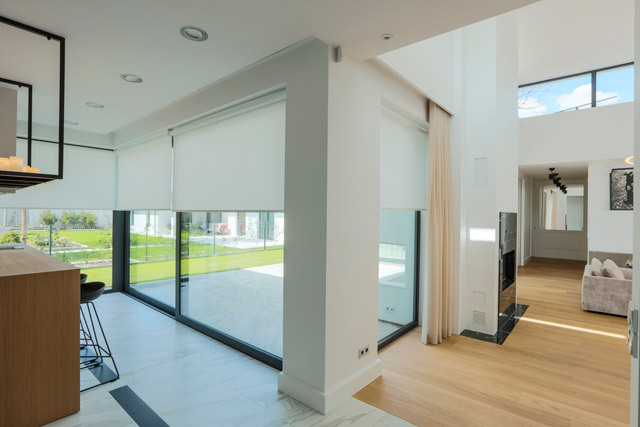 Natural materials used and the stylish finish of the blind make it particularly suitable for creating a unique interior. 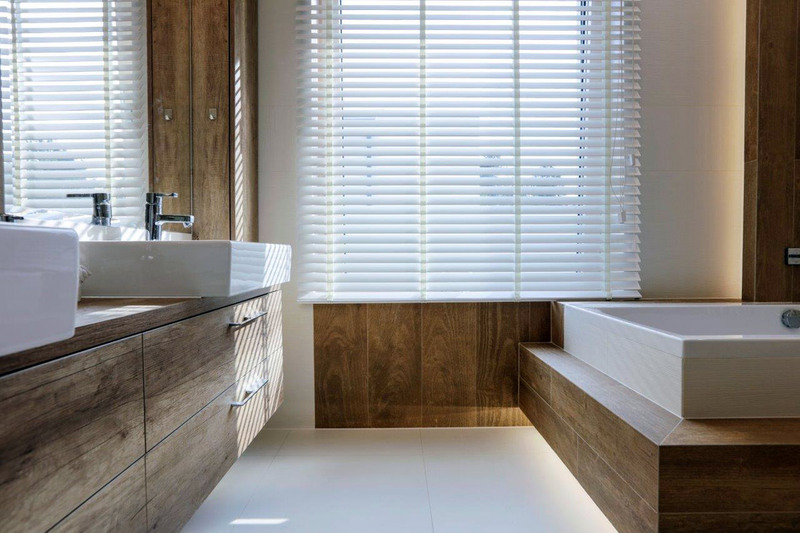 Unique patterns and seductive shades of exotic wood and bamboo, created by nature itself, will allow you to design an original, elegant space. 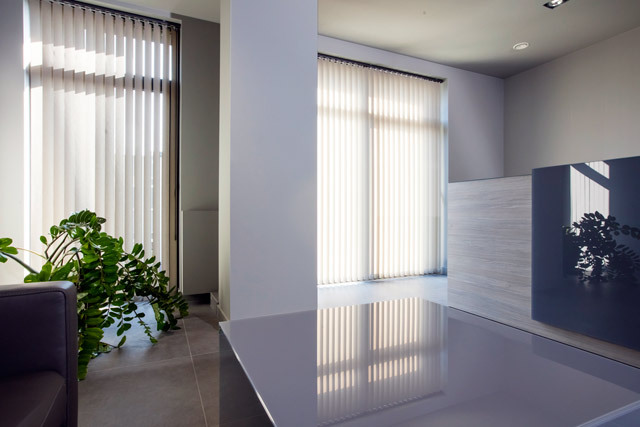 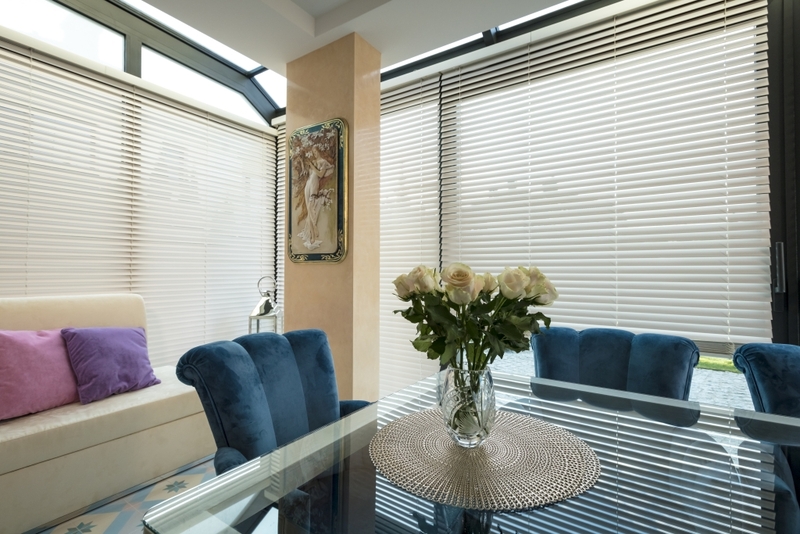 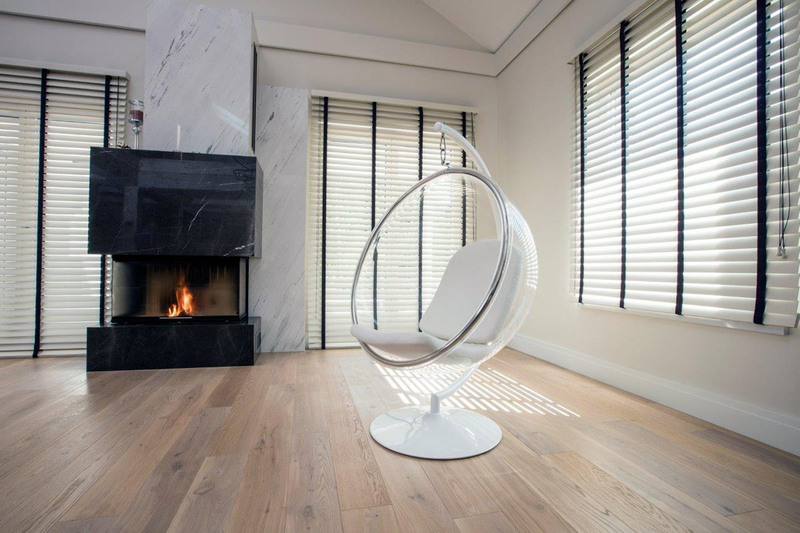 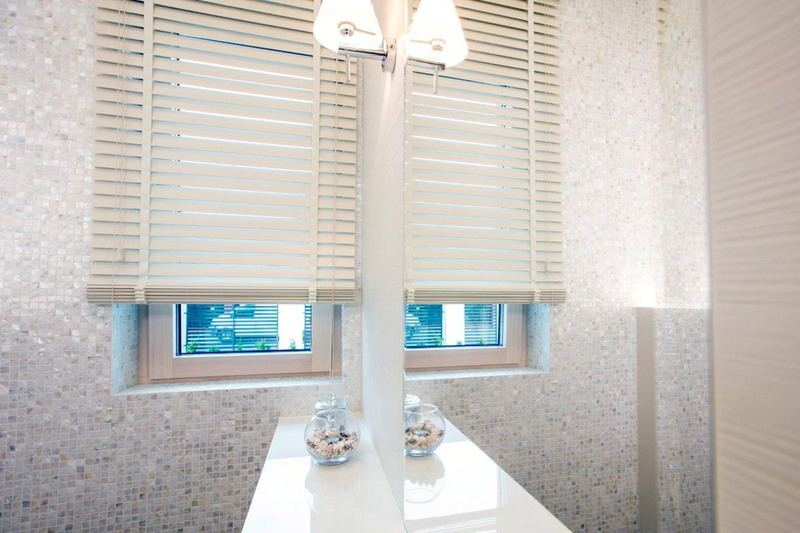 A wide range of colours of wood and bamboo strips and the functionality of the horizontal blinds makes them a very interesting window treatment and a useful interior design tool.